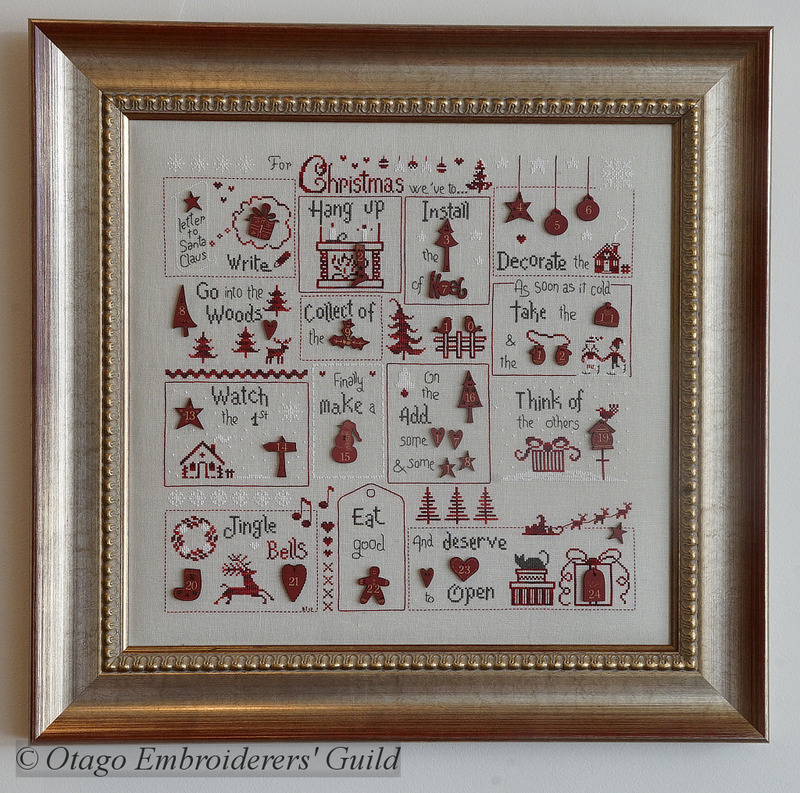 DSC01628 | Otago Embroiderers' Guild inc.
Betty Twaddle – For Christmas we’ve to . . .